Reviews of the Panasonic Lumix FT7 from around the web. 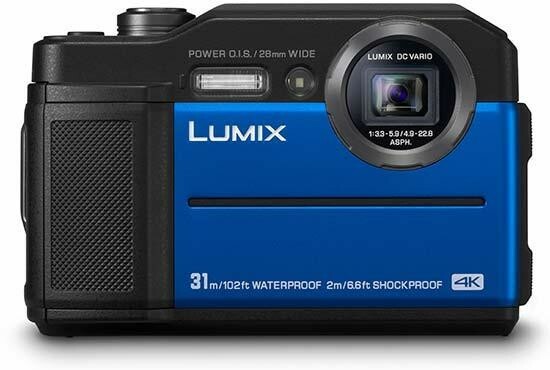 The Panasonic Lumix FT7 (or TS7 as it’s known in North America) is the company’s latest rugged waterproof compact. It’s a major upgrade to the five year old (and now discontinued) Lumix FT5 / TS5 with an updated 20.4 Megapixel sensor and a stabilised 4.6x zoom with a range of 28-128mm.